Note: click on a farm pin or a pickup location pin to read more info and sign up. Looks like there are no farms using Harvie in your area. 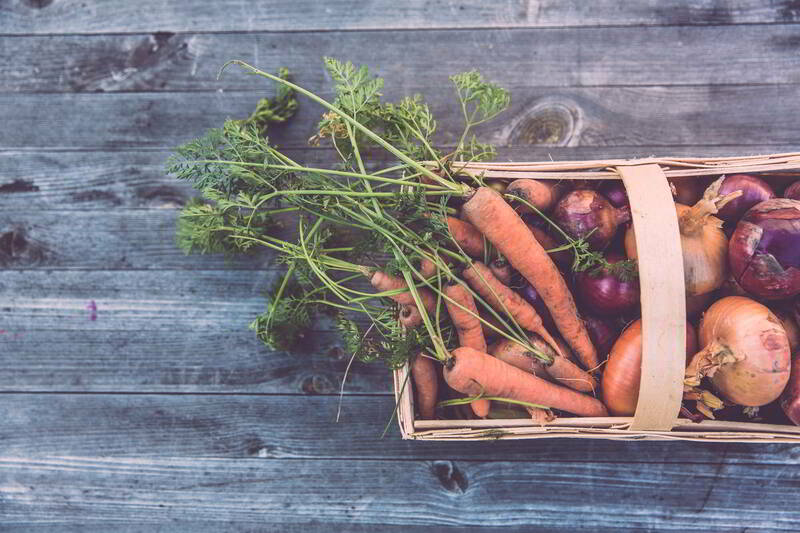 Let your favorite local grower know you're interested in receiving personalized vegetable shares and sign up to receive updates! 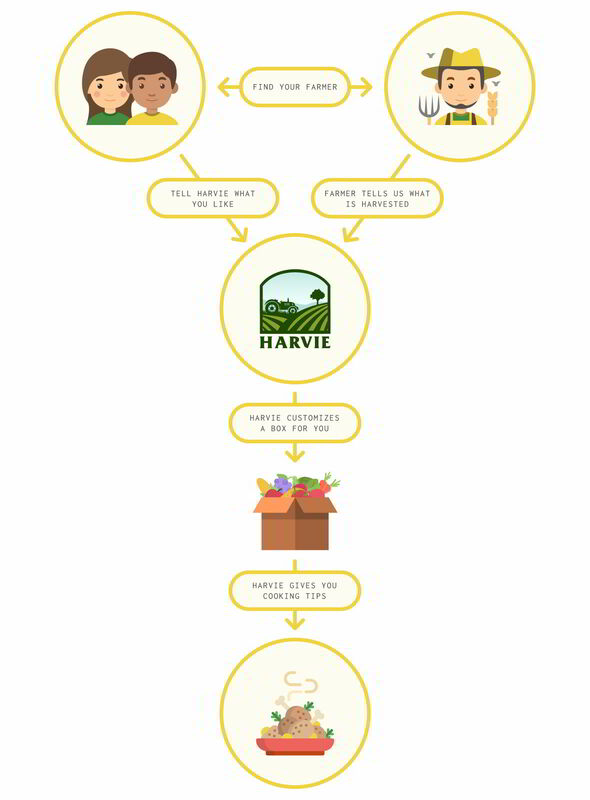 Harvie brings together the highest-quality, most experienced local farmers who serve consumers in their local area through a customizable farm share program. 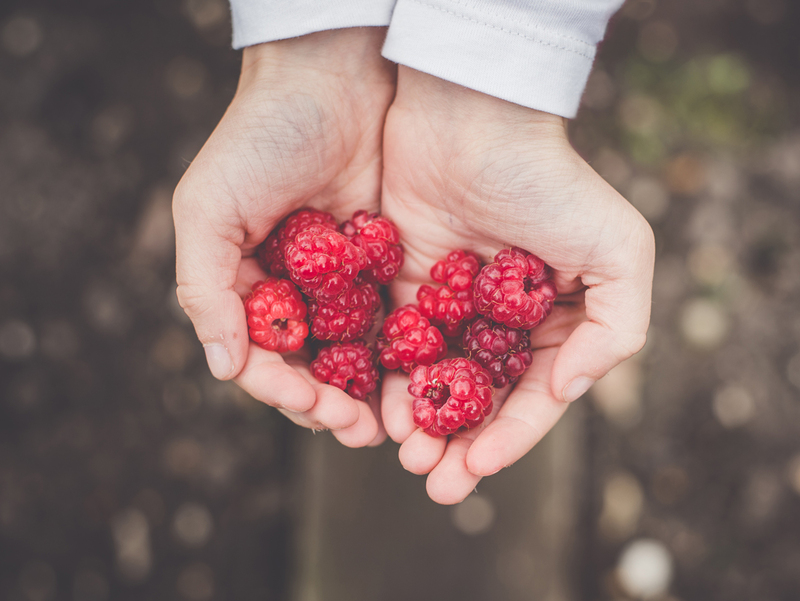 Join your local farm's Harvie program to have a weekly or bi-weekly share of in-season, just picked fresh produce delivered to your workplace, community drop-off point, or even to your door (depending on each farmers distribution choices). Each week's box will be customized to your product preferences (don't like beets? you will never get them in your box) and you will have a chance each week to make changes to your box and order extras if you like. In addition, Harvie provides cooking suggestions based on your box so you can quickly get your fresh produce on your dinner table! 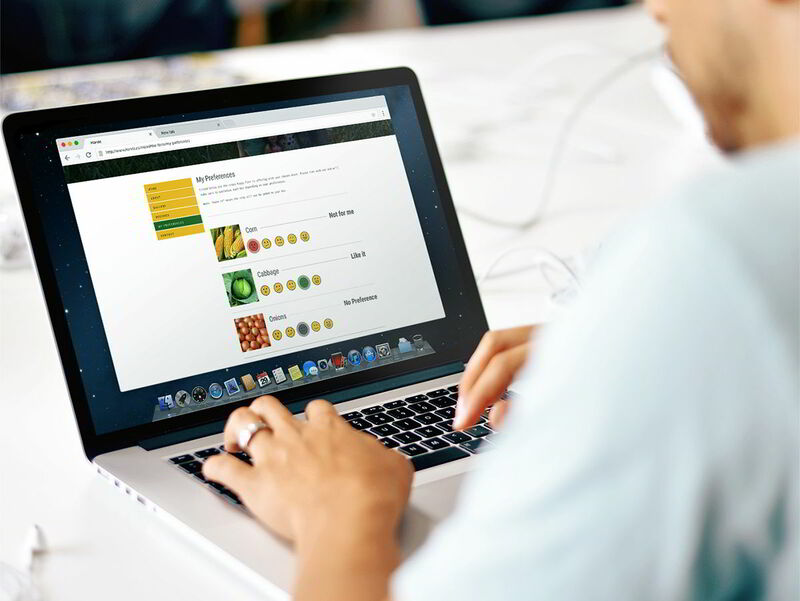 After you sign up with your local farmer, Harvie will provide you with a list of all the crops that your farmer grows and you will rate each product from 0 ("I never want it in my share") to 5 ("I love it!"). Based on your preferences and the farm's harvest, Harvie chooses what will go in your share and sends a notification to you about your box. You will have a window of time to make changes to your box or order extras if you like.